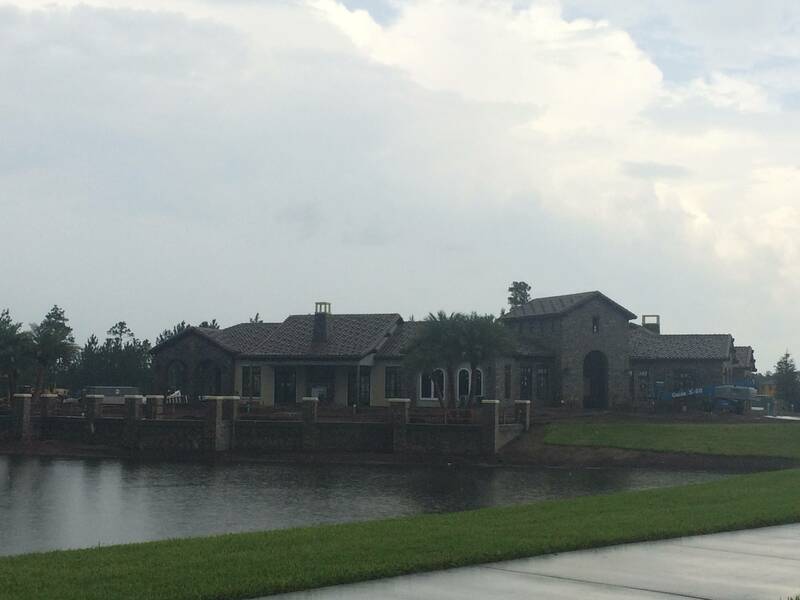 Standard Pacific Homes just opened their newest community in Northeast Florida, Celestina. Celestina is a brand new private, security gated, community located off Racetrack Rd in St Johns FL, in St. Johns County. 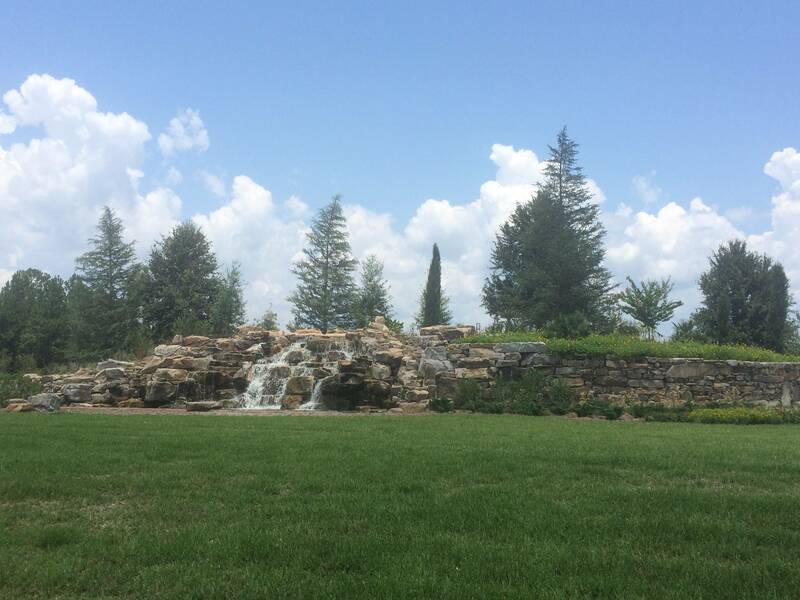 From the moment you drive into the entrance with a beautiful stone feature with cascading waterfall, you’ll know that you are not entering just another generic community. The Celestina Community consists of 615 home sites ranging from 68′ wide to over 90′ wide, most of which back up to a preserve or pond. No expense is being spared to make this community unparalleled, with over $7,000,000 is being spent on amenities – including a community clubhouse with three swimming pools: one for tots, one for kids with slides and sprays, as well as a large family pool. Other amenities include within the neighborhood including two Tennis courts and Bocce Ball courts, a large state of the art fitness center, residents club house, playground, dog park, asphalt jogging track and much more. Perhaps the most attractive feature is the St. Johns County School District Location. St. Johns County offers some of the highest rated schools not only in the State of Florida, but in the entire US. Standard Pacific Homes is the exclusive builder for the entire community, providing residents with an array of home styles and floor plans to choose from in four different series. Homes range from 2,096sf – 6,040 sf, 3 – 6 bedrooms, and 3 – 6 baths. Below we have posted the current homes already under construction and available homes for sale in Celestina. Visit CashbackFlorida.com/Celestina to view builder floor plans, more photos of amenities, and ALL current homes for sale in Celestina in St. Johns, Florida. We also offer an exclusive 1% discount / cash back rebate with any home purchase at Celestina. Call us at (904)733-4911 for complete community information. See all Homes for sale in Celestina. for more information about Celestina.